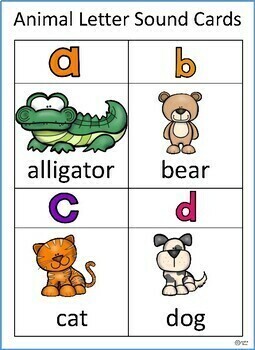 Match animals to their beginning letter sounds with this alphabet recognition activity. 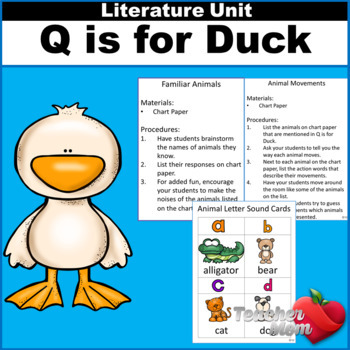 After reading the book Q is for Duck, by Mary Elting and Michael Folsom, the students will match animals to their beginning letter sounds. 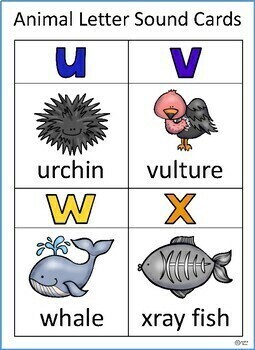 I love using this book with my students. 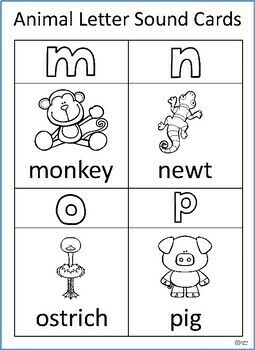 These centers and activities go along great with the book and help review letters!